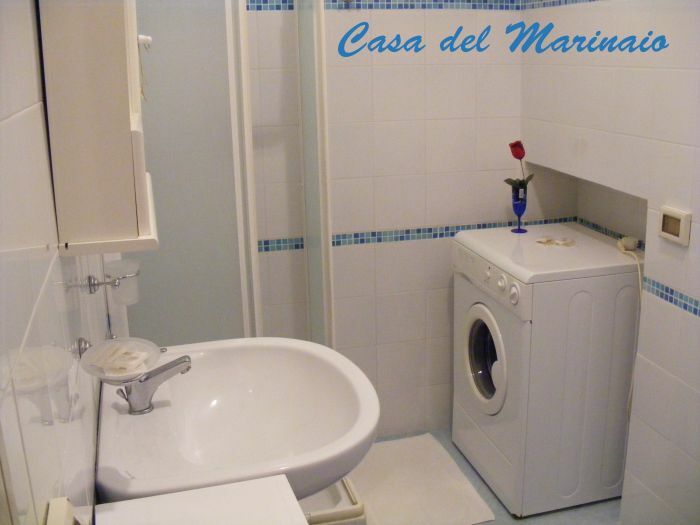 casa del marinaio ... Struttura caratteristica, buona la pulizia e la disponibilità del personale. Gli appartamenti sono di varie dimensioni, noi abbiamo alloggiato in un appartamento per tre persone ed era ampio. Le scale sono strette. 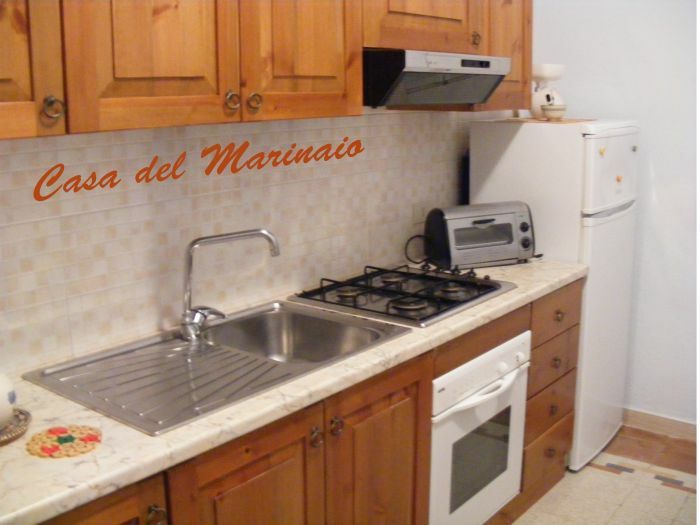 Abita Appartamenti, offers low cost living, presenting some of the apartments, situated in the historic center, just steps from the embarkation for the Egadi, housed in a building that was once the dwelling place of old sailors Trapani, now takes the name "House of the Sailor." 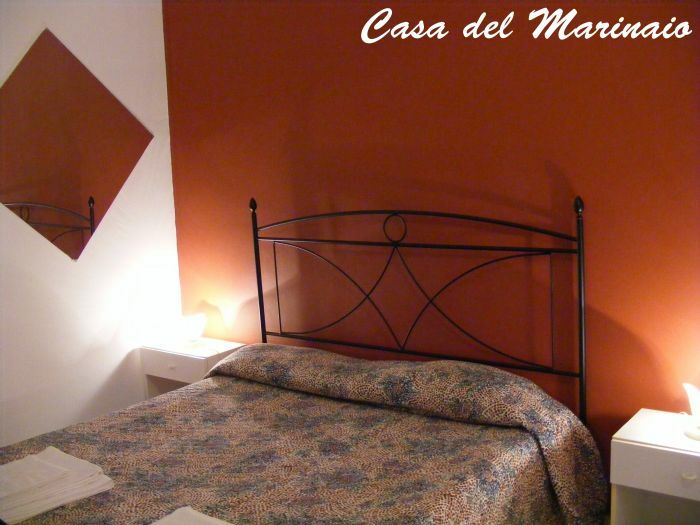 Completely renovated, available for all those travelers who wish to plan their holidays at low cost. The apartments are complete with bedroom, furnished and equipped kitchenette, private bathroom with shower, TV, air conditioning. 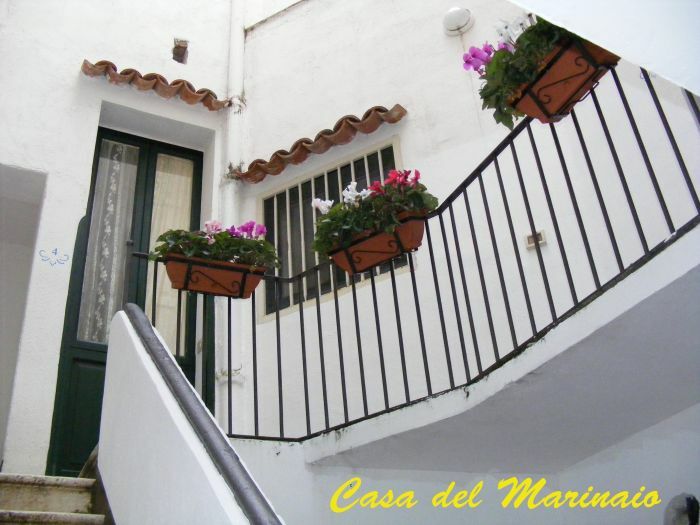 The property is located in the historic center, the port area. It is near the train station and public transport.